Let me start off by saying I absolutely love platforms that educate, empower, and connect individuals who have a love for a particular passion of theirs – especially if it is in within the realm of content creation. If you aren’t familiar with Curlfluence, it serves a space where women of color and brands meet. It is a product discovery platform that connects women of color bloggers/influencers with brands who create products for us. 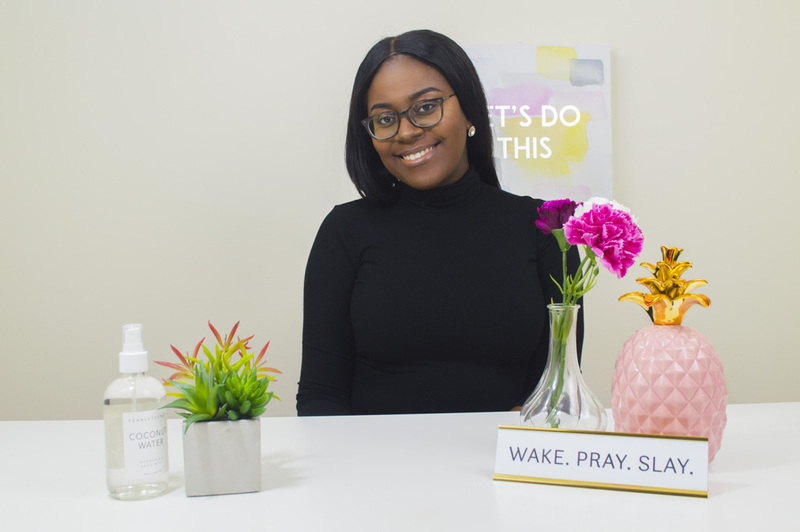 Being a black woman, it can be difficult to find larger platforms that genuinely showcase content we create and provide opportunities for us to grow our online platforms. That is exactly one of the reasons why Curlfluence was born. 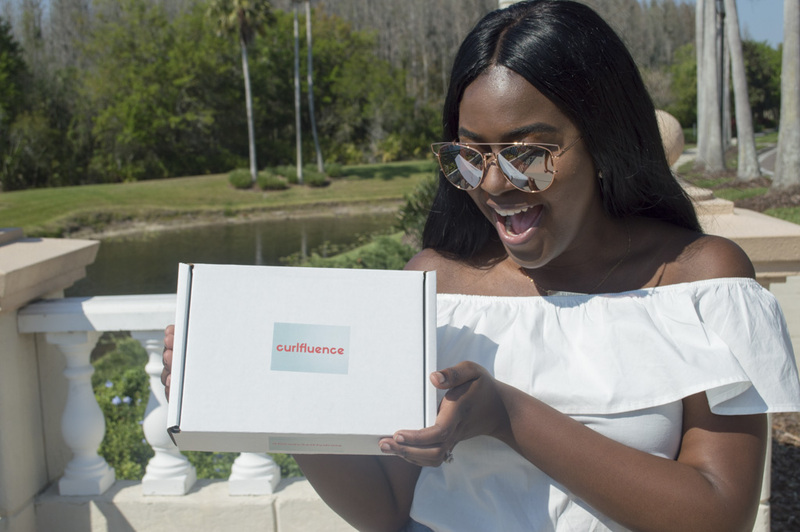 Over at Curlfluence not only do we have campaigns that give influencers/bloggers the opportunity to receive complimentary products to review/create content but we also provide digital media services to brands. Being a blogger and brand owner, I completely understand the importance of having your brand properly marketed to your target audience. This is why Curlfluence is so near and dear to our hearts because we’re able to help all types of influencers (both micro and macro) as well as brands that range from small to large! Having the opportunity to positively impact as well as make a difference is what it’s all about ya’ll. On the Curlfluence team I current serve as the Editor-in-cheif of the website as well as one of the early starters on the team. I lead more on the creative side (which is right up my ally) when we partner with brands and assist on the digital marketing side. Through this platform I’m able to gain a unique perspective because we speak to a ton of brands on a daily basis so I’m able to learn their likes, dislikes, and what they’re dealing with on the marketing side of their business – especially influencer marketing. We’re currently in the phase where we’re building out our platform to directly reach various influencers both in the United States and overseas as well as provide them with more opportunities to create content and connect with these brands. Whats next for Curlfluence you may ask? One of our main goals is to create events that empower, educate, and connect women of color influencers. We actually have an event in collaboration with Black Bloggers United on Saturday November 11th entitled Influence 101: Connecting Bloggers and Brands. This event will serve as an opportunity to learn directly from ourselves, Nadja founder of Femme Noire, and blogger Meyhgin from Meeting with Megs about working with brands/influencers. I’m so excited because not only has the event sold out but we’ll be able connect offline for the first time! Be sure to stay tuned because you know I’ll have an event recap for my Modernly Michelle fam. If you’re a blogger/influencer looking for more opportunities to work with brands and create content click here to sign up to become a Curlfluencer! One misconception people tend to have is that they believe that our platform is only for natural hair influencers which isn’t the case ya’ll! We work with various brands from beauty to wellness, so there is a seat for everyone at the table. Also, we’re always looking for new writers for our website so if you have a love for these topics we would love to have you join our team! You can click here to connect with us on that scope. I’ll be sure to update you all on any Curlfluence happenings so be sure to stay tuned!